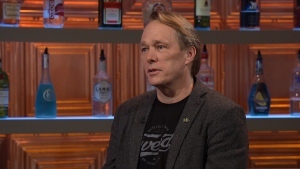 A new journal launched today aims to amplify the voices of “hyphenated Canadians,” or those who call Canada home but have roots in distant places. 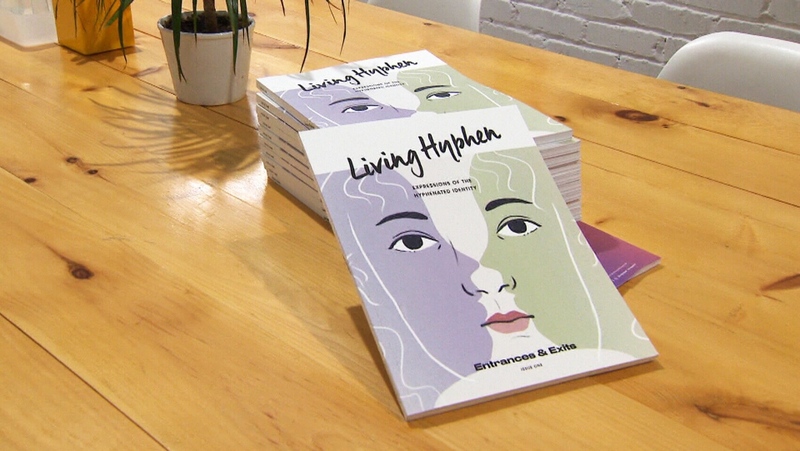 Named “Living Hyphen,” the journal features stories, photography, poetry and art from dozens of contributors across Canada that illustrate that challenges and triumphs of living with mixed identities. “My whole life has felt pretty much like living in between two cultures,” said Justine Abigail Yu, the Filipino-Canadian founder and editor of the journal. Earlier this year, Yu put out a call for contributions on social media. Expecting to receive only “a few replies,” she was shocked to receive more than 200 submissions. Pamela Dunago, a Filipino-Canadian who contributed to the issue, wrote poems exploring her bilingual identity as someone who speaks both Tagalog and English. “It’s a way for me to understand how words find meaning, and in that way, how ideas about home and belonging can be part of a language,” she said. Statistics show that about 41 per cent of Canadians identify as having “more than one origin,” but some say that their stories are not always easy to find. “The mainstream media and mainstream Canadian literature presses don’t always publish the kind of stories of hyphenated identities,” said Natasha Ramoutar, an Indo-Guyanese-Canadian contributor. The issue is available in print, despite the world becoming more and more digital. “We really wanted something tactile and tangible that people could hold, that they could keep, that they could display,” said Josh Layton, the journal’s creative director. “Living Hyphen” features stories, photography, poetry and art from dozens of contributors across Canada that illustrate that challenges and triumphs of living with mixed identities.